Meet the emerging HR Tech startups specializing in talent assessment to leadership development, which will be participating in the TechHR Singapore Startup program. 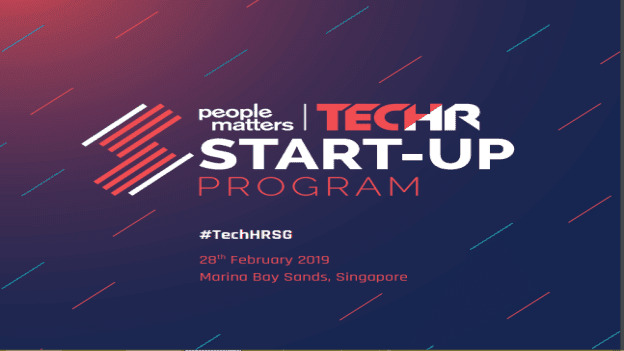 From startups helping organizations find the right trainer or coach to a psychology-driven talent assessment platform to an online leadership development platform, the TechHR Singapore event to be held on 28th February, 2019 at Marina Bay Sands will showcase the best of best from the startup and HR technology world. Startups will get a chance to participate in the conference, showcase at the Startup Zone, meet investors one-2-one, attend exclusive masterclasses and your product will be covered exclusively in People Matters channels. Here’s a sneak peek into some of the newest participants of the TechHR Singapore Startup program. For most companies, finding the right trainer or coach involves a time-consuming search and a sub-optimal decision-making experience. 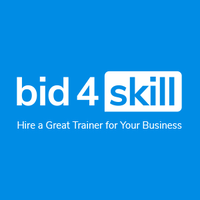 Bid4skill aims to solve this challenge through its selective network of the best independent experts in the training and coaching industry across North America, Europe, and APAC. Through its online platform, it connects companies seeking training with a selection of the best-suited providers. 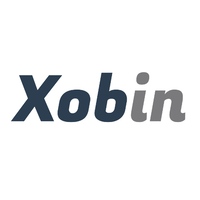 Jobable set out with the dream of building Asia’s most advanced job search in 2015. An innovative digital employee boarding experience is at the core of the Jobable. The portal boasts of a technology that would instantly guide job seekers to the most relevant jobs and employers to the best talent, solving the challenge of the dull, paper-intensive, dull and time-consuming onboarding process. Swingvy is an all-in-one HR, payroll and benefits platform that allows SME businesses to engage and manage their employees effectively. The platform allows seamless and automated HR, payroll and benefits, thus automating every administrative work without hassle. 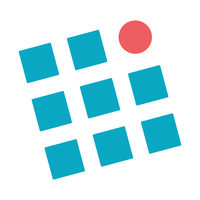 It promises to do away with complex paperwork and spreadsheet fatigue through a clean, easy-to-use dashboard. Currently, Swingvy serves over 4,000 companies with 80,000 employees and has offices in Kuala Lumpur, Singapore, and Seoul. 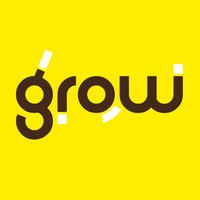 Grow is an online leadership development platform designed to unlock better team performance. Based on proprietary team development methodology, Grow embeds development in the work by giving teams access to digital solutions and expert guidance that enable better, stronger teams. The online platform helps facilitate leadership development of individuals and teams through online leadership development solutions. It supports both collective and individual change by allowing teams and team members to create self-awareness, define development objectives and monitor progress. Meet these and many more such startups at TechHR Singapore on 28th February 2019 at Marina Bay Sands, Singapore. Register now.